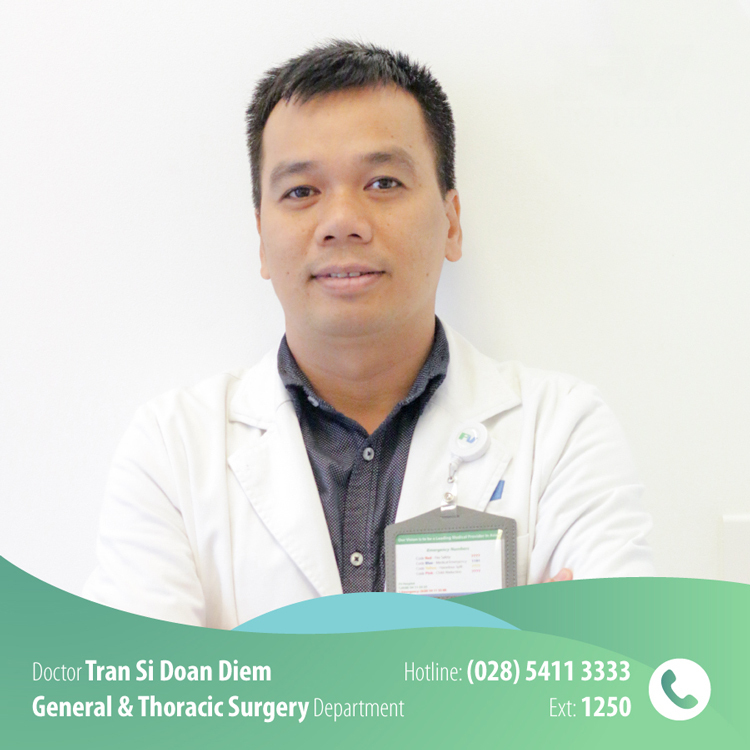 Decided to work at the General, Thoracic & Vascular Surgery Department, FV Hospital from November 2018, Dr. Tran Si Doan Diem, with 15 years of high professional expertise and experience in laparoscopic surgery performed on stomach, colon, cholecystectomy, hemorrhoidectomy…, provides quicker and more effective consultation and treatment, thanks to his well-trained laparoscopic surgery skills. Dr. Tran Si Doan Diem graduated from University in 2004 and obtained a Master’s degree at Hue University of Medicine and Pharmacy in 2011. 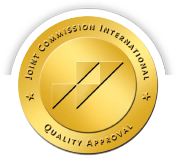 In addition, Dr. Doan Diem also participated in advanced training courses on Endoscopic Surgery for duodenal stomach cancer in Japan (2014), Endoscopic surgery for colorectal cancer in Thailand (2016). Previously, Dr. Doan Diem worked for a long time (2004-2018) at Hue Central Hospital.